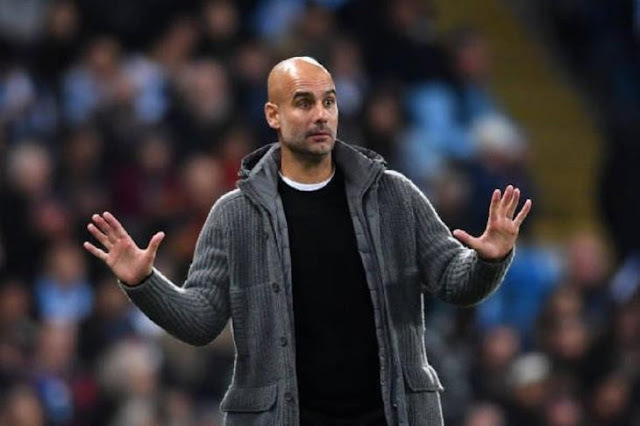 Manchester City coach Pep Guardiola has denied Liverpool's league win over the last 10 minutes has had any impact on his players, noting at the same time it is very important for the Reds. Liverpool beat Tottenham and Southampton to win in the last 10 minutes, making the team top the table despite a defiant match for Manchester City. Guardiola responded to a question about the impact of Liverpool's late victory on his team: "I think for them there is a good effect, but as far as we are concerned, zero." "I know that Liverpool will win all the matches, what happened has happened, so to be champions we have to win in all matches." Liverpool will face Chelsea in the next round of the Premier League and this will be the last match against the top six, while Manchester City will face Tottenham and Manchester United in just four days.